Situated in the heart of Limassol Sun Pearl Apartments are 200meters from the beach. 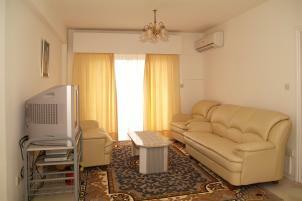 Located very near the Curium roundabout in a quiet residential area between the municipal gardens and the Holiday Inn. 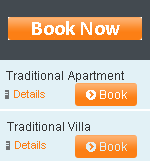 Our apartments will sleep 2-6 persons and ideal for a quiet break near the sea. 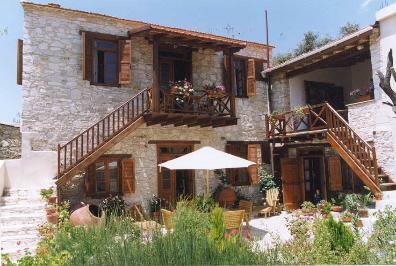 Built on the hillside Moniatis Mountain Retreat is located on several acres of land which is full of fruit trees. Just walk down and pick your own fruit whenever you feel like it.. Situated just off the main Moniates Platres road coming up from Trimiklini, the property is secluded and very private. You can just shut yourself in and let the world go by in this quiet mountain retreat. The only disturbance will be the sound of the swallows that make their nests under the eaves of the house and the other wildlife that cares to pass by. The owner, Panayiotis occasionally visits to tend his orchard but he will not bother you at all.